Apple has long been rumored to be releasing iPhones later this year with a 4.7" and 5.5" screens, but there haven't been enough hardware leaks to convince me that the 5.5" model was going to make an appearance this year. Thanks to the WSJ we might now know why. Its forecast for what is commonly called the iPhone 6 is significantly larger than the initial order last year of between 50 million and 60 million versions of the iPhone 5S and 5C—which had a display measuring 4-inches diagonally, these people said. Both of the coming models are expected to feature metal cases similar to the iPhone 5S and likely come in multiple colors, these people said. We've seen many leaked components for the 4.7" iPhone but few for the 5.5" model, and according to the rumors going around the larger iPhone was facing production issues. The WSJ confirmed the rumors today, reporting that "display makers for the new iPhones are struggling to improve the production of the larger 5.5-inch screens". Part of Apple's production issues are being attributed to the complicated design of the screen, which uses in-cell technology to embed the touchscreen component in the screen itself. This makes the overall smartphone thinner than if the touchscreen was left as a separate component. Apple's plan to cope with the production issues is to ask their suppliers to make more iPhones so that enough will pass QA and hit store shelves.. They are said to be planning to ship 100 million units by the end of the year. 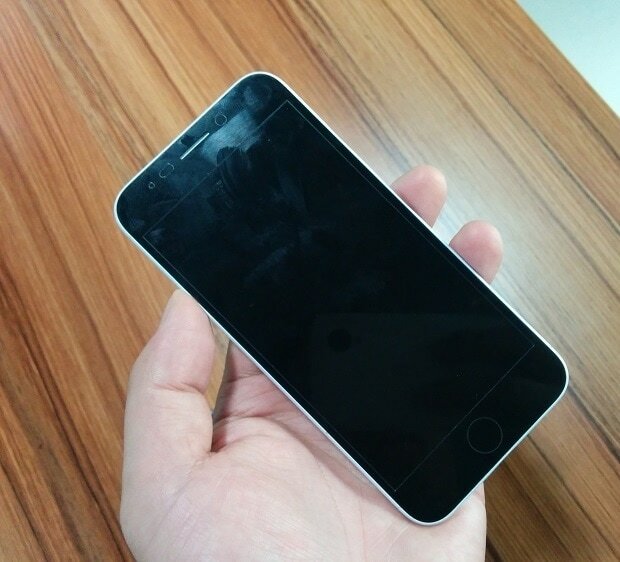 All the leaks I've seen so far suggest that the 4.7" iPhone 6 will look like this dummy which leaked in early May. The latest speculation from analysts suggests that the new iPhones may come with a 4.7" 1920 x 1080 (440ppi) resolution display, while the larger model may feature a 2272 × 1280 (510ppi) resolution display. This detail is unconfirmed and unsubstantiated, so I would take it with a grain of salt. The new iPhone is expected to launch in either September or October, and so is the new and thinner iPad Air. Despite rumors to the contrary, I am not expecting an iWatch, 12.9" iPad, or a thinner iPad Mini. There's just no evidence to back up the rumors.